Jordan Brand recently released the Jordan Fly Wade 2 EV in the market. And after getting a lot of attention, another one surfaced and is expected to make waves this summer. With Dwyane Wade’s expected stint with the USA Basketball Team in the 2012 London Olympics, Jordan Brand will be releasing an Olympic-themed edition of the silhouette. 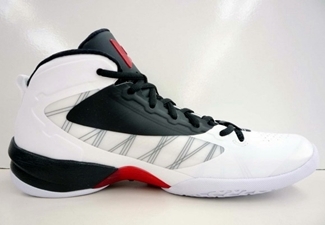 The Jordan Fly Wade 2 EV Olympic has a white upper part accented with red touches on the plate and tongue branding. This one looks very impressive. 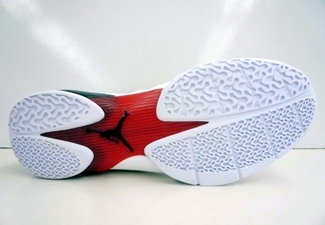 We will be keep you updated with these new kicks from Jordan Brand!